The new MD will oversee Cornerstone’s teams in Asia and will report to Chirag Shah, SVP & General Manager for APJ. 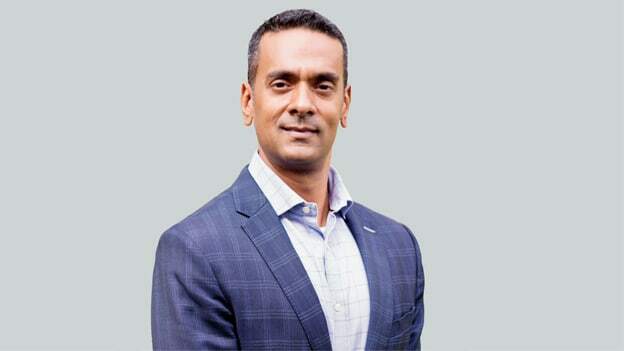 Cloud-based human capital management software company Cornerstone OnDemand has appointed the Managing Director for their Asia Business. Kartik Krishnamurthy will oversee Cornerstone’s teams in Asia and will report to Chirag Shah, SVP & General Manager for APJ. He will lead sales, marketing, client success and alliances, with responsibility for formulating and driving the overall growth strategy for Cornerstone’s business across Asia. He has extensive experience leading top-performing teams and has worked closely with organizations across Asia. As the market opportunity for cloud solutions in Asia continues to grow rapidly, Cornerstone feels more excited than ever about our potential here. Before joining Cornerstone, he was working with ADP as Senior Director & MNC Product Sales Leader, APAC. He worked with ADP for more than three years in multiple functions. He is a senior industry professional and worked with companies such as DKreator, LinkedIn, FSG, Motorola and others. Krishnamurthy is an alumnus of Bangalore University and Helsinki School of Economics.